4k00:19Attractive young woman with blond hair, in a green dress, working, having lunch in a cafe and talking in headphones with partners using a tablet, video calling. Freelancer concept, distant work. 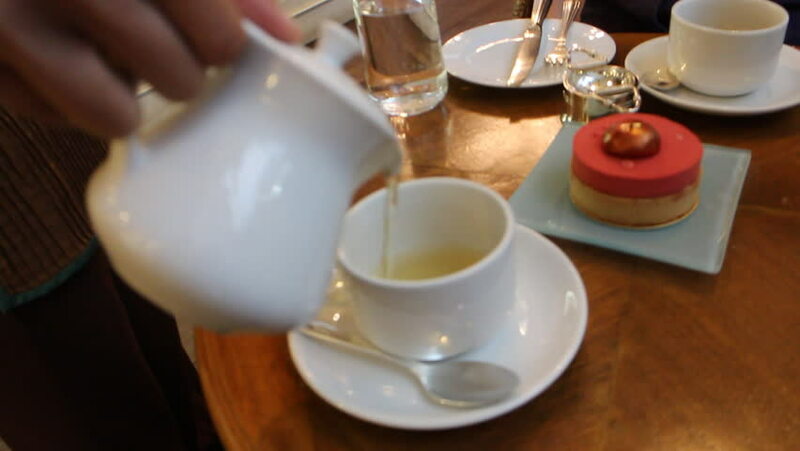 4k00:37Hot water being poured in a white tea cup, on a fancy table, with croissants, sugar and milk in the background. Medium shot in slow motion with a shallow depth of field in 4K on a Phantom Flex camera.